The opening scenes of Chronicle of Life evoke a sense of nostalgia befitting the pervasive theme of unspoken melancholy that was apparent from its promotional stills and music accompaniment. Episode 1&2 starts with an aged Emperor Kangxi (Hawick Lau) basking in all his glorious achievements yet not without a wave of sentiment as he looks back to a time when he fell in love. 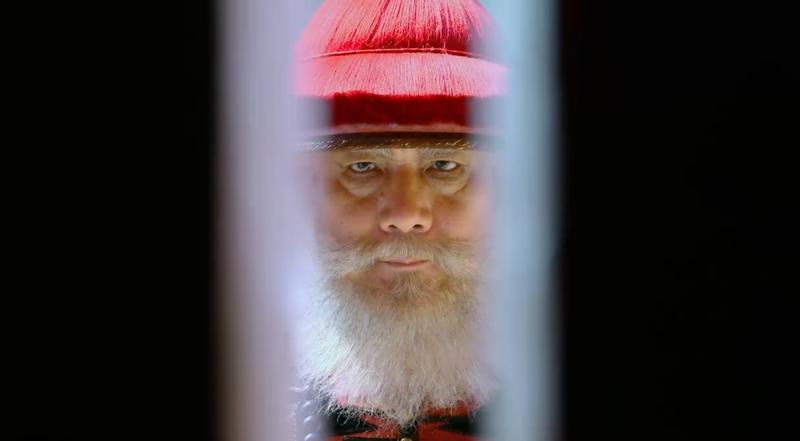 Flashback to a teenage Kangxi who he sets in motion an elaborate plan to defeat Ao Bai, a veteran official greedy for power after serving three generations of Qing Dynasty emperors. 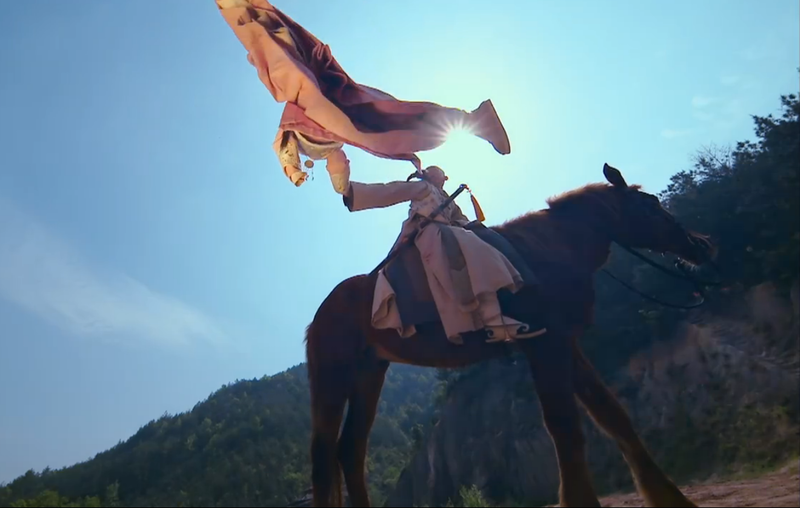 Undeterred by several close calls, Kangxi succeeds and issues an edict to capture or kill any of Ao Bai's followers that attempt to resist. The traitor in question is none other than Liang Er's father and her entire family is slaughtered by the imperial guards on her tenth birthday. As the sole survivor, Liang Er wanders the streets and gets captured by conmen. 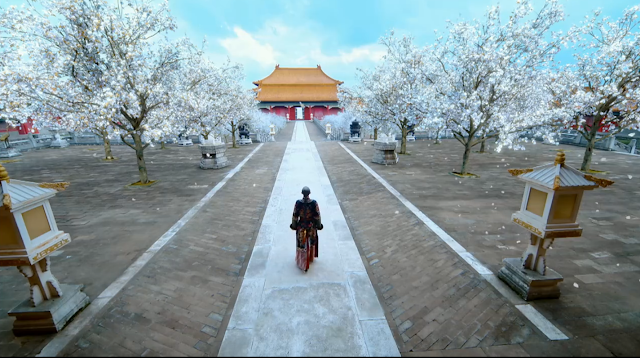 This is also the moment when she meets Kangxi who also happens to be on the run from a group of assassins. They escape on a horse and become close confidants oblivious to their tragic connection. 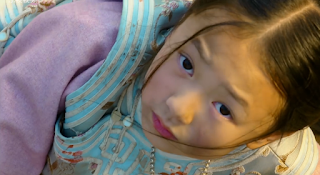 In order to lure the pursuers away, the two part ways and Liang Er arrives at the Na La residence where her childhood friend Na La Rong Ruo vows to protect her despite his father's objections over harboring a fugitive. 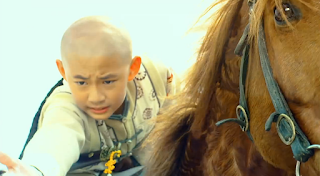 To help Rong Ruo's father, Na Lan Yi tries to kill Liang Er if not for Rong Ruo who stops him in the nick of time. However, the damage is done and Liang Er has lost all recollection of her past. In a way, the circumstances helped her case as she can now thrive as a palace maid under the name Wei Lin Lang (Zheng Shuang). First Impressions: The Kangxi versus Ao Bai storyline has been retold time and again and it's an exciting moment for Kangxi's reign as emperor. However, I wasn't expecting that the epic takedown will be handled by a bunch of kids. Sure, the mini me versions of the adult cast are cute and their performance solid but it feels odd to say the least especially with the not-so-subtle hints of childhood romance for a ten year old Liang Er. I mean - the horse scene - they're just kids! The stage has been set in just two episodes and it's not hard to guess where the story is heading especially since the drama never fails to remind us with its indiscriminate use of flashbacks and rose petals. I definitely see the makings of a melodrama and I'm not sure if I have the bandwidth to watch it unfold. Given that two episodes are posted everyday on LeTV, it should be done in no time.